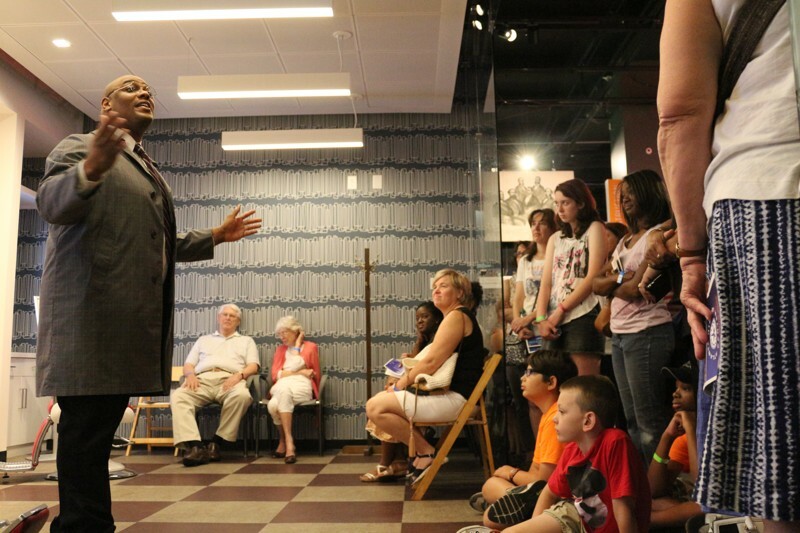 On Martin Luther King, Jr. Day (January 16, 2017),admission to the Atlanta History Center is free , there will be activities, like making protest buttons & creating resistance poetry; staged readings; Freedom Ride simulations; & more. This is a free admission day at Atlanta History Center, including Margaret Mitchell House. Next post LLHP 3rd Annual Mardi Gras Party Bus turnaround Trip.